Recent tests conducted by the Korea Consumer Agency indicated that smart bands fell short on accuracy when it came to collecting data. Smart bands are digitized fitness trackers that collect health data including the user’s heart rate, number of steps and calories burned. The accuracy of the data was tested for six of the smart bands currently on the market: the Things SmartBand 2, Samsung Gear Fit2 Pro, Xiaomi Mi Band 3, InBody BAND 2, COA Korea CK COLOR and FitBit Alta HR. The only test where all six smart bands were found to be “excellent” measured the number of steps taken. Besides accuracy of data collection, devices were also tested for water resistance and how long it took them to recharge completely. 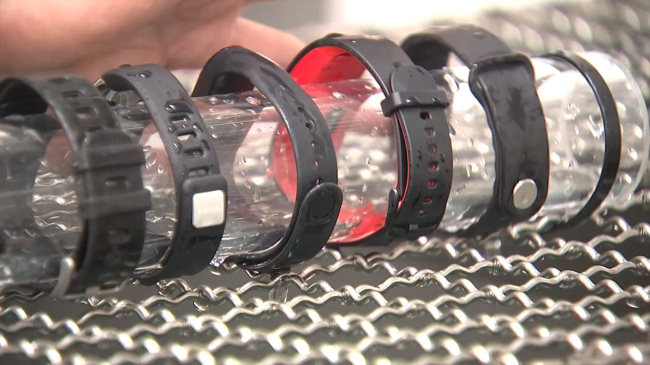 Smart bands from InBody and COA Korea had the shortest recharging time, and all products met the water resistance standards indicated in their respective manufacturing guidelines.